Dental Bridges have become a very popular choice to replace missing teeth because of its many advantages. 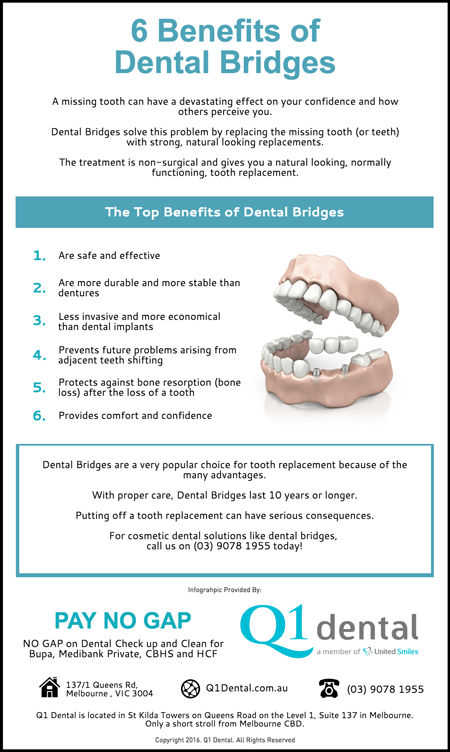 With proper care, Dental Bridges last up to 10 years or even more. 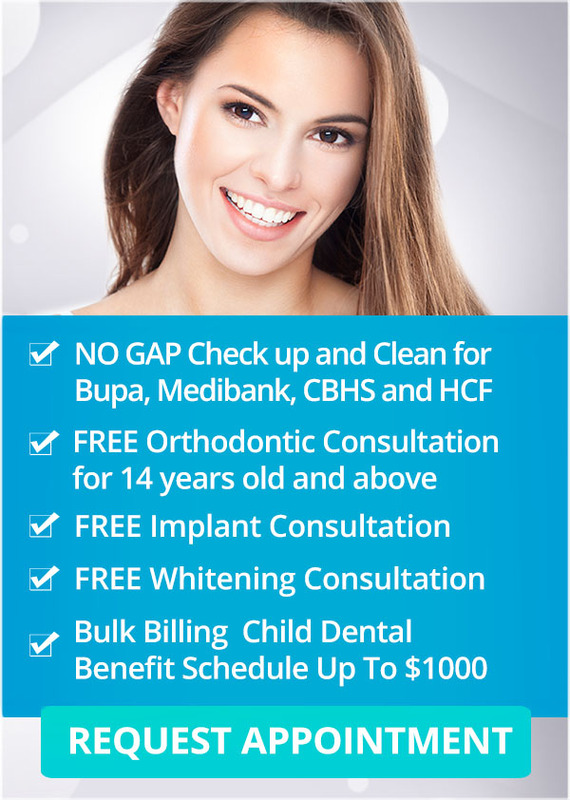 For cosmetic dental solutions like Dental Bridges in Melbourne, come to Q1 Dental today!